Eggs and belt buckles; how to add an aged patina to silver…naturally? 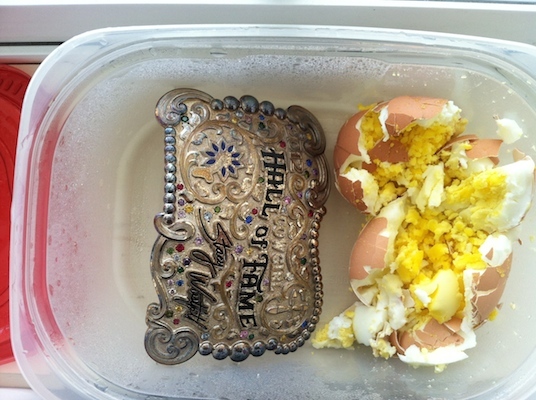 I took my shiny, new belt buckle and…egged it. No, I didn’t actually touch the egg to the silver…what a mess that would be…but I did use the egg to age the silver. When I was working with Wende from Gist Silversmiths, the maker of the buckle, I explained that I wanted both an aged look and crystals. As we discussed the options it was decided that the best way to get the look I was after was to add the sparkle and then let the buckle age. I have won many buckles over the years and I knew that they do age…but it takes awhile. Months even. When I received the buckle this week I really liked it but was feeling a bit impatient about the aging process. Enter Google. The first website suggested putting bleach on the buckle…a little to aggressive for me. The second website mentioned using an egg and my first thought was ‘what a mess!’ but also very natural. I mean, really, I could possibly spill egg down my front while wearing the buckle. I suppose I could spill bleach down me too but I rarely wear my belt buckle while doing the laundry…anyway. The first time I used a cold, hard boiled egg. An hour later nothing. Upon re-reading the site and some others it seemed that a hot egg would make this go faster. Oh, buddy did it go faster! From what I read the process can be repeated or time can be added if you want a darker look. I decided to stop where I was for now. I will be wearing it and normal wear will continue to add to the depth. I finally called Wende at Gist to both thank her for how beautiful the buckle turned out and to confess about speeding things up. After a good laugh (egg is not in their recommended care items) she told me I could use a polishing cloth to shine the high spots if I wanted. I did and I love how it turned out. 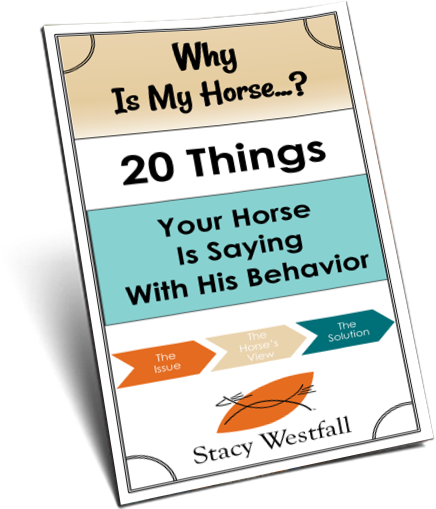 ← Do you prefer to stall your horse or turn him out? wondering why it took 2 years for you to get a buckle?? ….it is pretty….. love the aged look too! Awesome. Good to know. I’m wondering why I didn’t think of it when I want to oxidize silver? In school we made silver jewelry. To get the aged patina after the piece was made, we painted on a liquid “sulpher” fluid, which turned the silver black. It’s a black that buffs off tho. When put to the buffing wheel, the high spots got a wonderful “glow” and the deep places stayed dark. I’m very glad you didn’t fall for the bleach option. I can tell you from experience, you would have hated the result. Bleach blackens silver, big time, but not in the same way as sulpher. It’s more of a “stain” type blackening, and it does not buff off right. The silver will shine up, but the black remains in a shadowy uneven “stain”. I learned this the hard way when I was working with bleach without gloves and my silver rings suffered for it. It took A-G-E-S for that “stain” to wear away. I don’t mean weeks or even months. It was several years before those rings looked right again, and they are rings I wear all the time. If you have silver rings, beware, also, of sink cleansers containing bleach. That’ll “burn your rings too. Thanks for the wonderful “egg” tip! Sent from my BlackBerry 10 smartphone on the Verizon Wireless 4G LTE network. 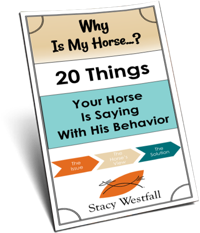 From: Stacy Westfall HorseblogSent: Tuesday, June 24, 2014 8:51 AMTo: pygoldust152@verizon.netReply To: Stacy Westfall HorseblogSubject: [New post] Eggs and belt buckles; how to add an aged patina to silverâ¦naturally? 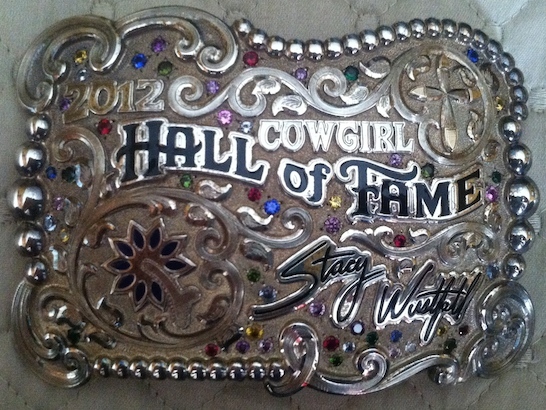 Stacy posted: “I took my shiny, new belt buckle and…egged it. love your blog, and what an honor. i like the adjustment you made to the buckle, nice! Funny, with my law enforcement background, everything buckles, buttons, badges had to have a high gloss polish to it, So with my Gist buckles, I’ve always followed that philosophy. I would have never, ever thought of this. After seeing it, I may take one of the buckles and give it a try! Really a nice look. It adds richness and depth. Plus you can still make egg salad… maybe not.